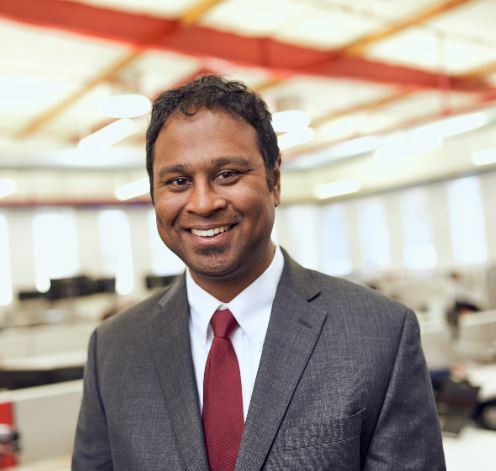 Irusha Peiris, CMT began trading stocks early in his career while working at Fidelity Investments. After reading Bill O’Neil’s 24 Essential Lessons for Investment Success, Peiris began successfully using IBD’s CAN SLIM® Investment System. In 2009, Peiris joined MarketSmith®, an online equity research platform from Investor’s Business Daily®, as a product coach personally teaching customers how to maximize their investment research. He was promoted to manager of the MarketSmith team in 2015, and now hosts educational webinars and serves on the MarketSmith product development team. Peiris regularly speaks at investing events and has been a guest speaker on IBD’s How to Make Money in Stocks radio show. His 15 years of investing experience are complemented by his education which includes, a B.S. from Tufts University and an M.B.A. from the University of Southern California. In addition, Peiris has an M.S. in Investment Management from Boston University and holds a Chartered Market Technician designation from the CMT Association.